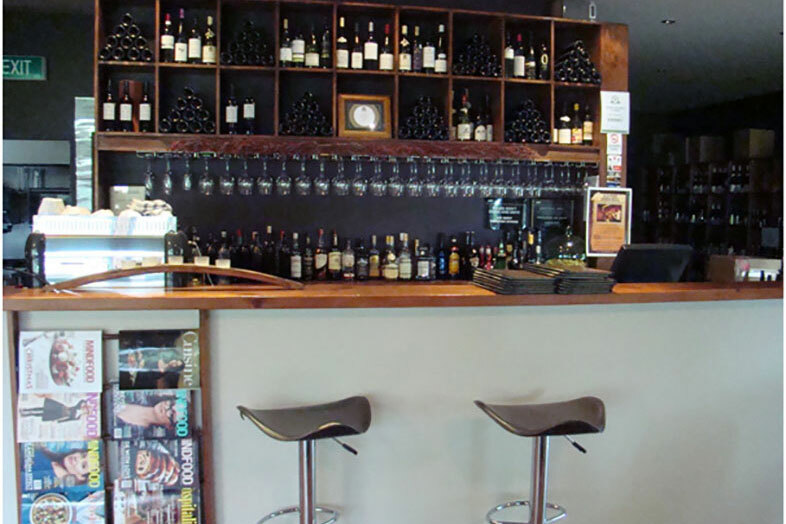 This fashionable bistro-style, vineyard restaurant is set amongst the vines. In the summer, you can sit out on the deck and enjoy the long summer evenings, and as the fall approaches, just bring a sweater for the cooler evenings. Fresh local produce is paramount to producing dishes that are honest, wholesome and full of flavour. Lunch and dinner menus adapt to the flavours of the seasons and are constantly evolving whilst maintaining a common thread. Service is relaxed yet efficient in a welcoming, friendly atmosphere. As many ingredients as possible are sourced from our rural “back garden” including wild mushrooms, fresh vegetables, meats and seafood. 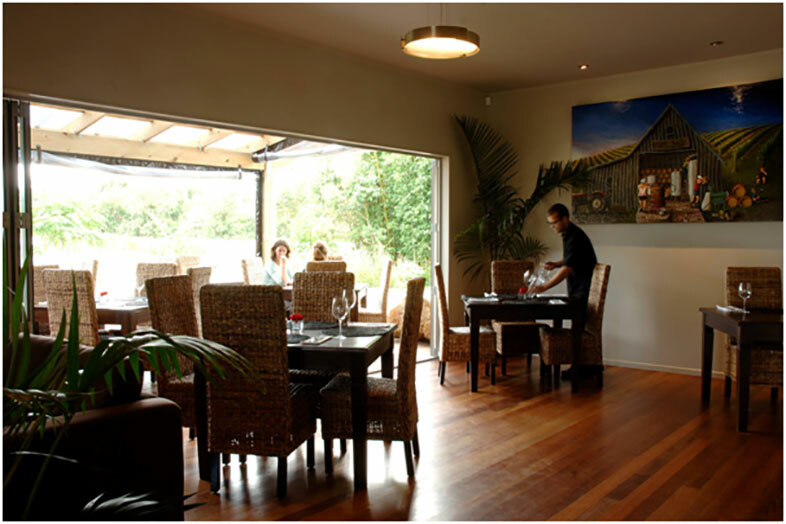 Dining at Ake Ake is an excellent way to sample the best The Bay of Islands has to offer whilst being perfectly complemented by Ake Ake’s fabulous award winning wines from our winery. The Restaurant is available for private functions from 15 people upwards. Set menus with wine matches are available on request.